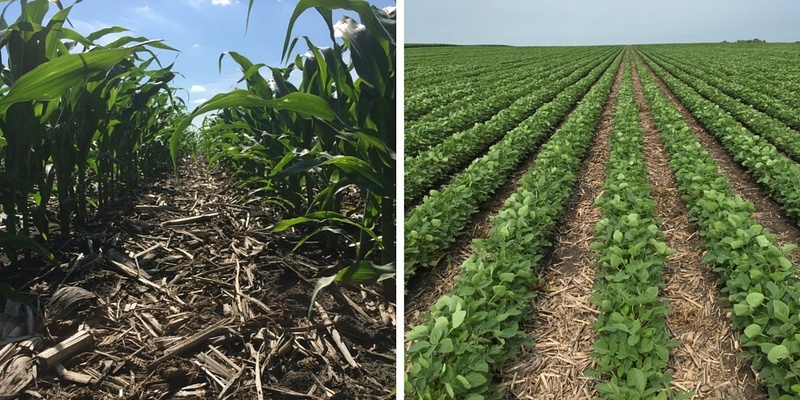 With the continued debate of tillage versus more conservational-minded practices, farmers have traditionally been stuck trying to make decisions between their yield quality and land management practices. But what if it’s possible for farmers to have both? According to a study conducted by Purdue University, this rationale may just be achievable. 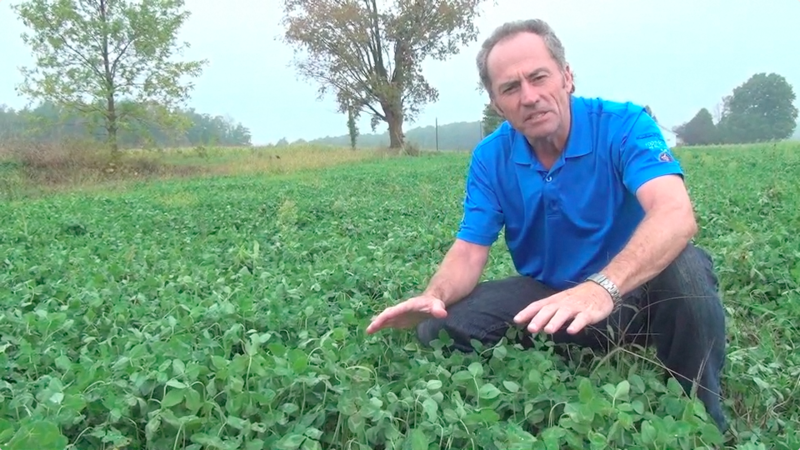 Crops need nutrients but just getting those nutrients in the soil isn’t enough. That’s why agronomists like Peter Johnson believe precise delivery of fertilizer is the best way to combine productivity and stewardship. 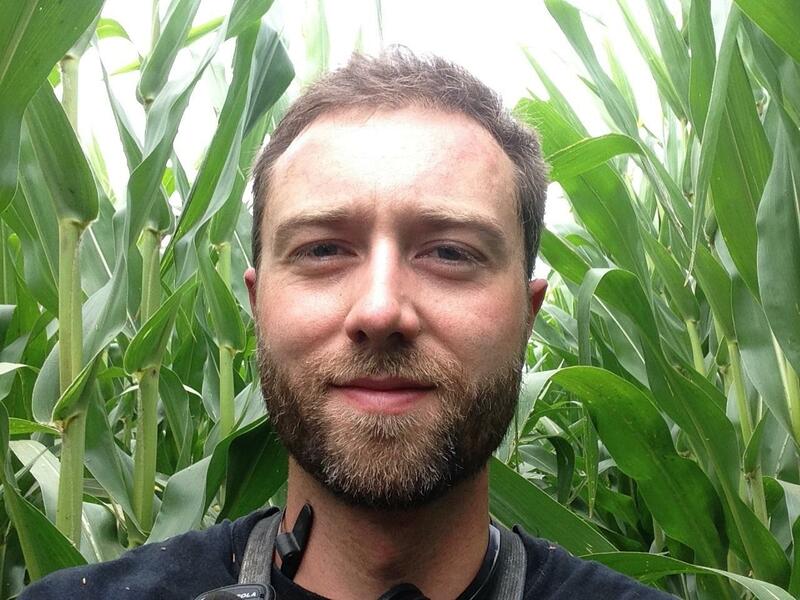 An agronomist for RealAgriculture, Johnson has devoted his life to agriculture. 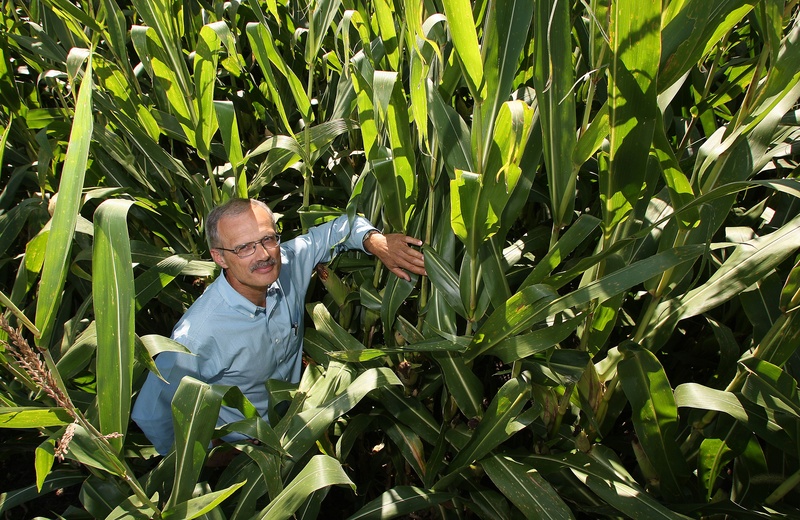 Having spent 30 years as an extension agronomy specialist in Ontario, he’s also learned many things about helping farmers make good choices for crop production and environmental stewardship. Environmental Tillage Systems, Inc. (ETS) is proud to announce our partnership with the 4R Nutrient Stewardship program. The 4R philosophy is an innovative and science-based approach that offers enhanced environmental protection, increased production, increased farmer profitability, and improved sustainability. Years of research and agricultural practice have been devoted to finding ways to manage nutrients by examining the role of source, rate, time, and place. 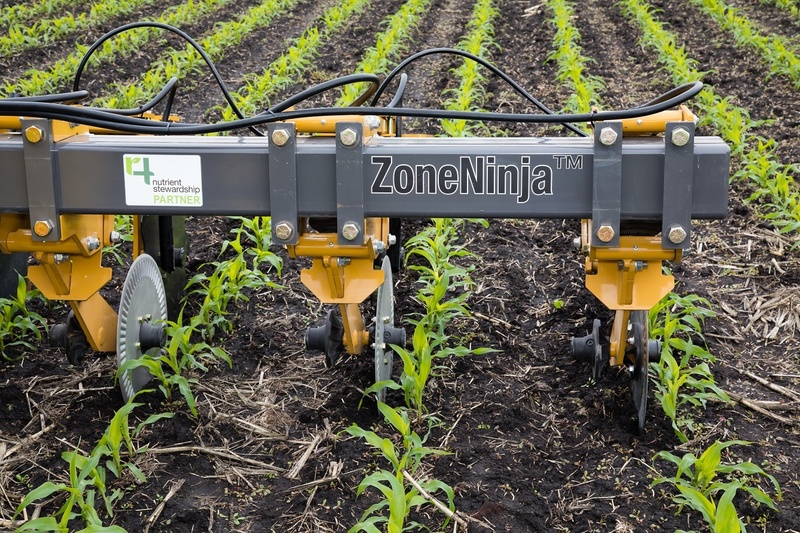 This research has resulted in the concept of using the 4 Rs: right fertilizer source, at the right rate, at the right time, with the right placement. 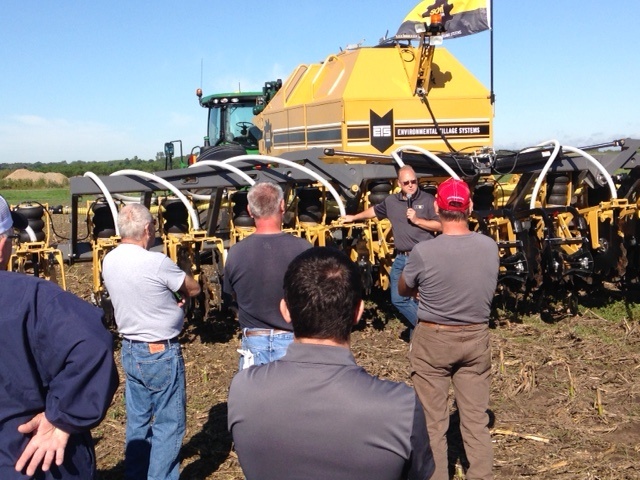 Ben Pederson shares his insight in how he discovered the right recipe for fertilizer placement with the SoilWarrior system. 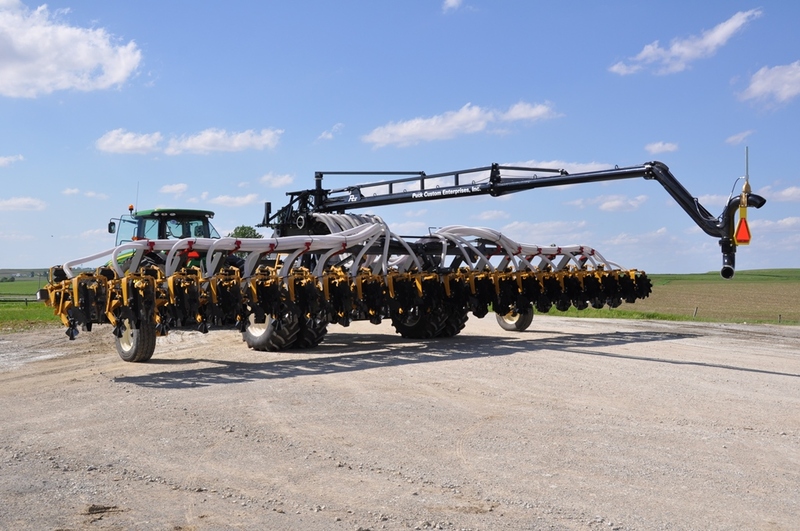 Way back before I implemented the practice of strip-till on my farm, I would day dream of the perfect system. If I could get over the hurdles of my father’s objections, potential landlord issues, the cost of another piece of equipment, and a few others, how would I do it if I had my choice? Every aspect ran through my head. I even typed out four pages of a program detailing each aspect from equipment width, to controlled traffic, to nitrogen programs. Nutrient placement was a topic that really interested me. I knew it had to be more effective to place fertilizer in a concentrated manner right below the crop row. But what was the best system for placement? There were several choices in the marketplace. Some used a shank and a mole knife. Some used coulters to lightly till a strip. And of course the SoilWarrior used something I had never seen before called a cog wheel. It was August 2011, and I was growing restless with our cropping system. Actually, I was past restless and knew what I wanted to do. 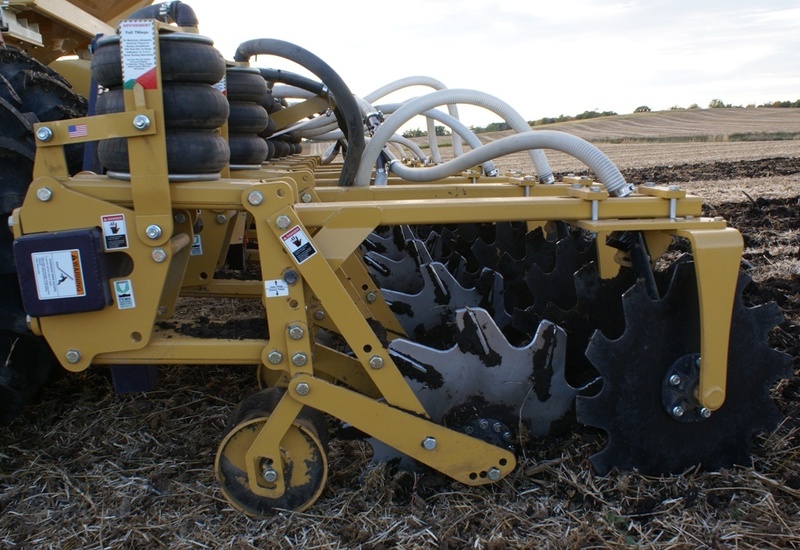 For 4 or more years, I had researched strip-till as an alternative to the aggressive broadcast tillage we were doing at the time. I hated field cultivators for the smeared layer they left beneath the surface of that “fluffed” soil, and the virtual “pavement covered in baseballs” left in the wheel tracks of the monstrosity of a tractor that pulled it. I found disk-ripping every acre of corn stalks, whether they were going to soybeans or corn the following year, frustrating. Why were we wasting the time and money to pull a 17 ft wide implement with a 500 hp tractor to blacken up the field a bit? Why was I hiring other people to apply my fertilizer in a “spread it to the wind” manner when I knew we were perfectly capable of the task? All these things and more had brought me to a fever pitch and I was ready to take action.